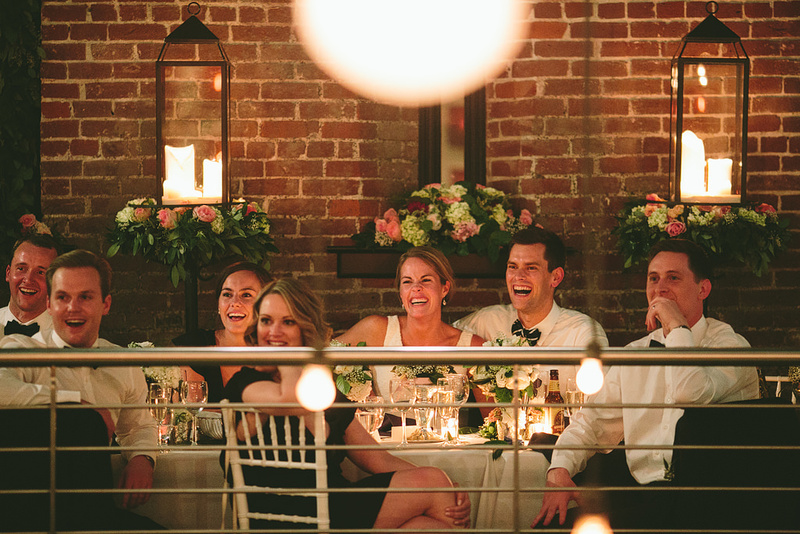 Close friends and family, a bubble church exit, romantic evening candle lights, wonderful food and drinks, were all part of Emily and Teddy’s amazing wedding day! 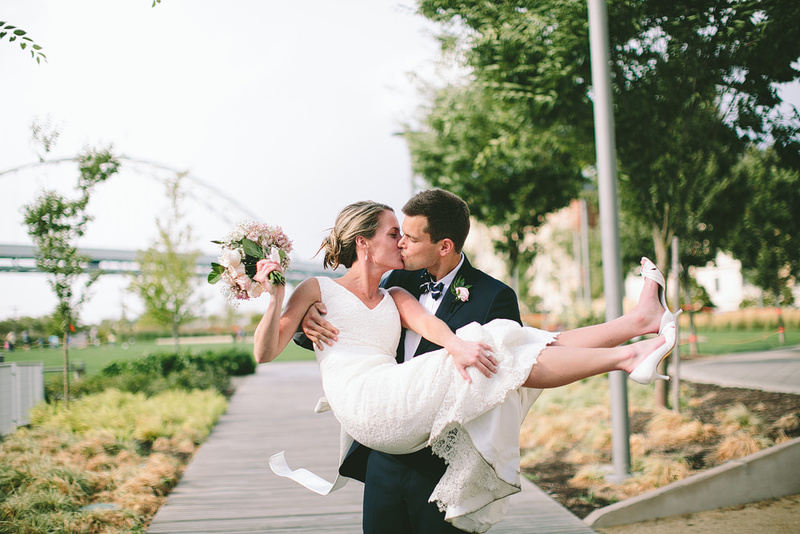 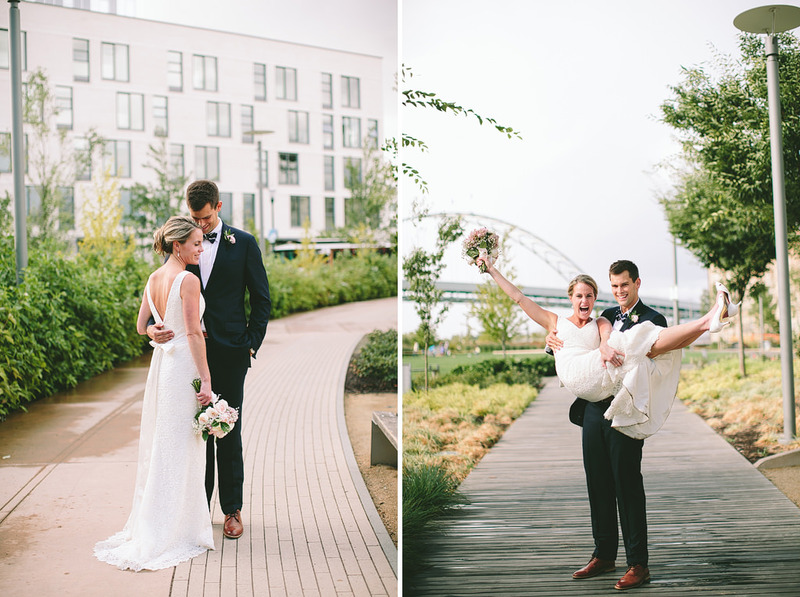 Here’s a sneak peek from this amazing wedding day! 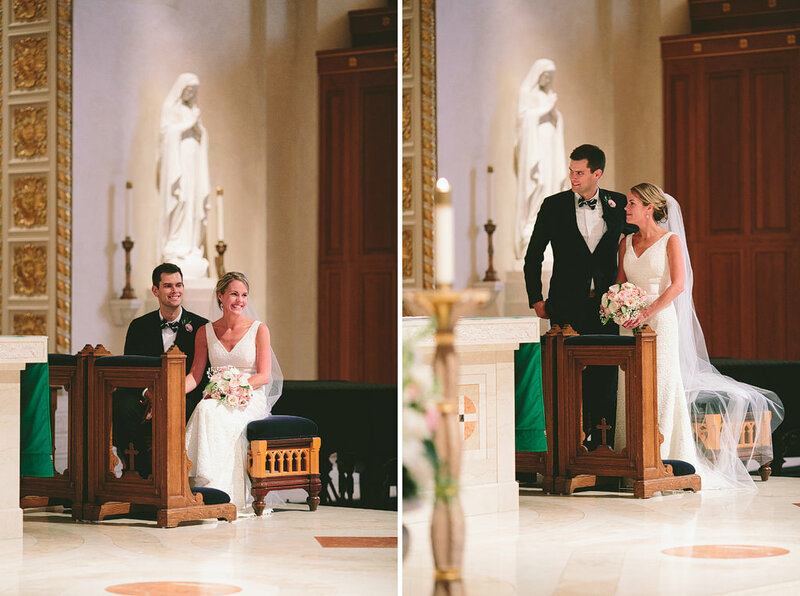 The girls got ready at Emily’s parents home wearing the cutest matching monogrammed shirts, then headed in a limo to St. Mary’s Cathedral, where they had such a beautiful ceremony. 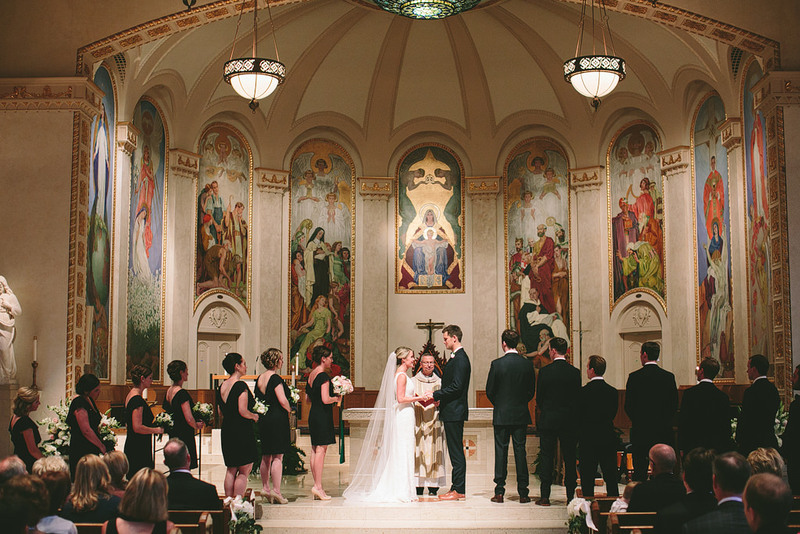 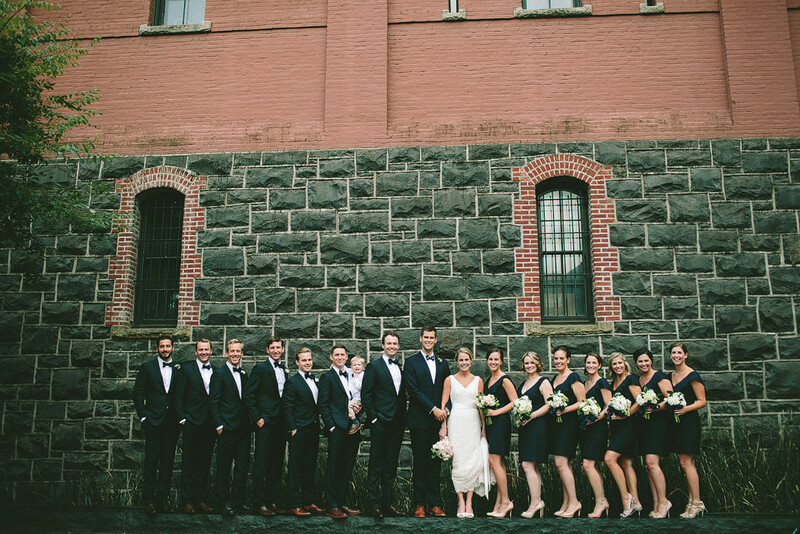 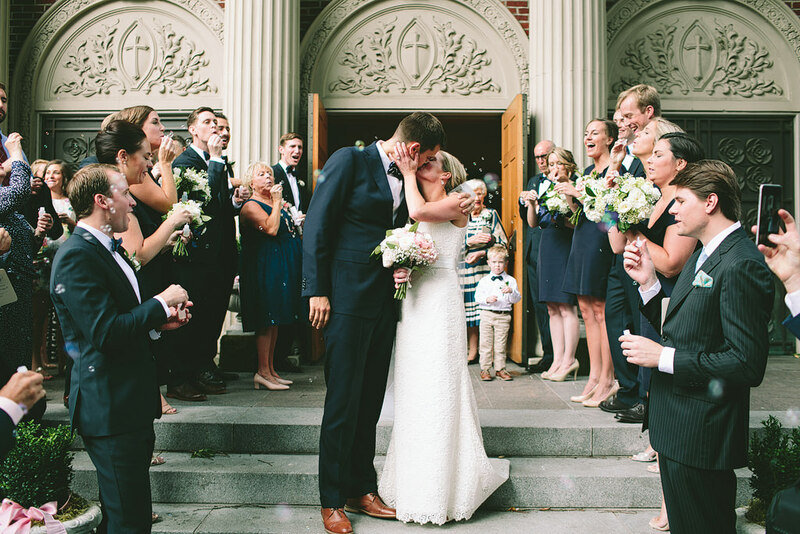 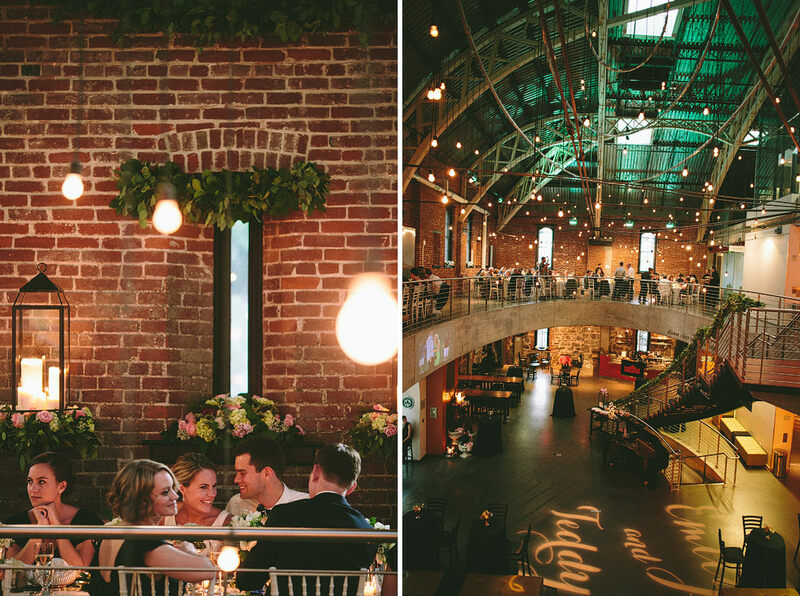 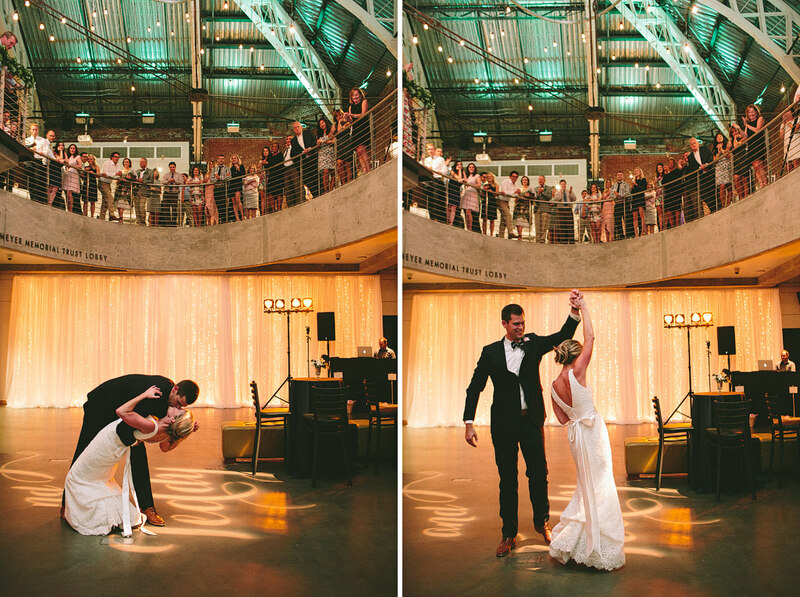 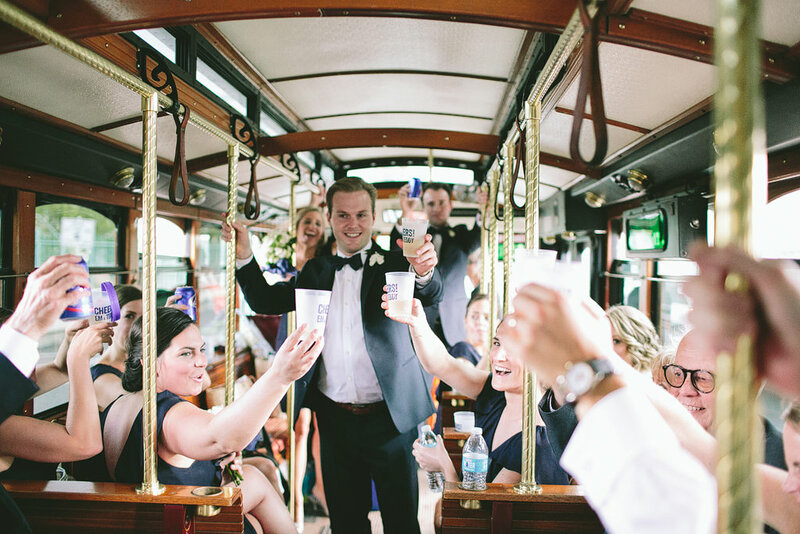 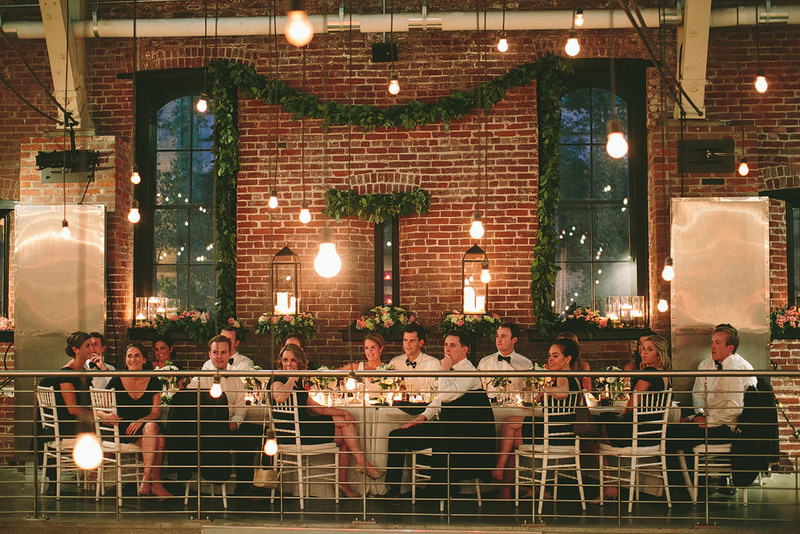 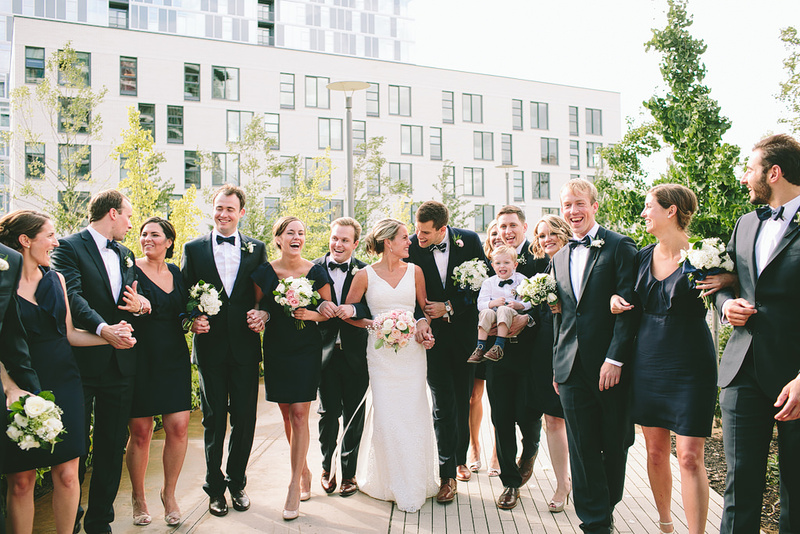 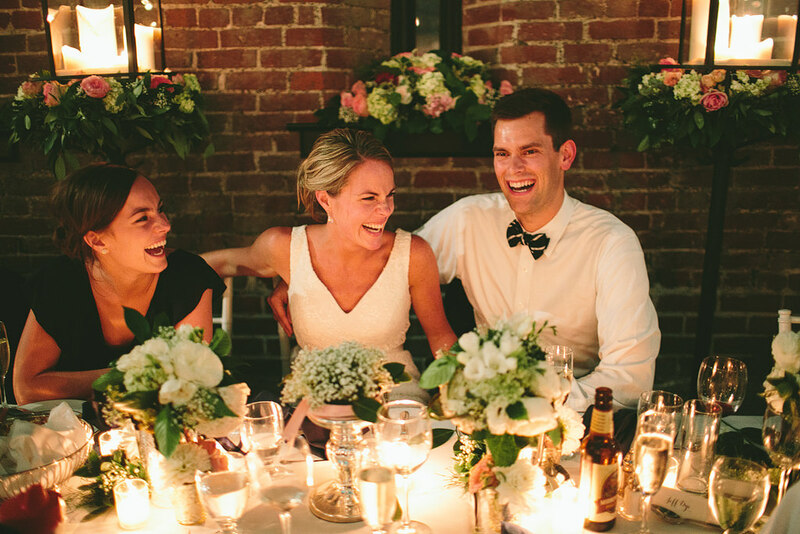 They celebrated the night away at The Gerding Theater, which was the perfect urban venue!